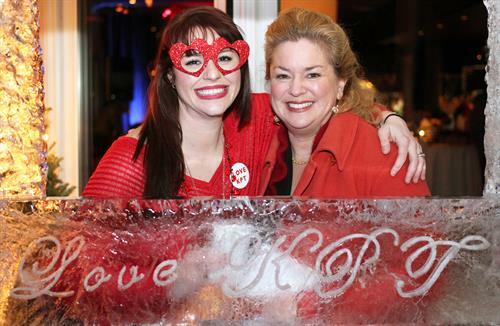 Join us for the kick-off event of Kennebunkport’s Paint the Town Red month: The Fifth Annual Ice Bar! Custom ice bar with luge, light snacks, s’mores & hot chocolate bars, and entertainment. Ticket includes one signature drink. Cash bar available as well. Tickets are $55/pp online or $70/pp at the door. Buy now for a $10 early-bird discount (discount expires December 31, 2018). Don’t get left in the cold. $55 per person in advance; $70 per person at the door.